Designscapes creates garden walkways, flowering gardens, patios, gazebos, swimming pools, pergolas, and front & back outdoor living spaces making dreams come to life! 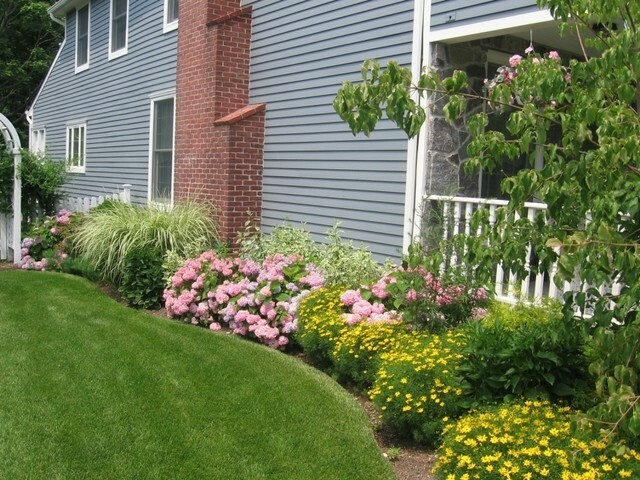 If you are looking for a one of a kind landscaping design or a fresh, vibrant new look in Manhasset, Southampton, Suffolk County or anywhere on Long Island, give us a call today and our award winning landscape designers will get started working with you! Natural Garden, Los Altos Hills, Ca.